What is the Texas Ambulatory Surgery Center PAC (TASC PAC)? 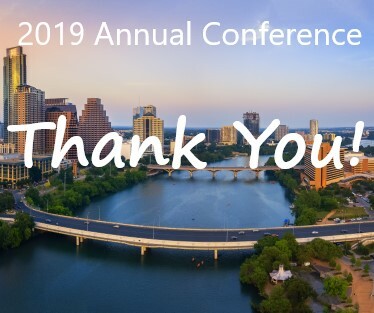 TASC PAC is the Texas ASC Society’s political action committee, representing the Texas surgery center industry in Austin. 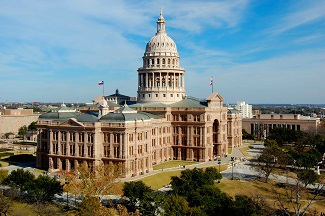 TASC PAC operates exclusively within the State of Texas. How Is TASC PAC Organized? The TASC PAC Board is responsible for the actions of the PAC, managing its funds and determining how they are allocated. The decision to make a distribution is based upon a candidate’s position on health care and the ASC industry, voting and bill sponsorship history, committee assignments and/or chairmanship and legislative district. How Does TASC PAC Manage Contributions? Contributions may be made to TASC PAC at any time. Distributions to legislators can only be made prior to and then following a legislative session, not during session. Why Are Political Action Committees Important? Surgery centers make a significant contribution to their local economies and legislators want to support their constituents. In order to do this, legislators need to know surgery centers exist and that they make a contribution to their communities. TASC PAC makes that connection for them. There is one ASC for every hospital in the country. ASCs save the health care system billions of dollars per year, playing a crucial role in high quality and cost-effective care. TASC PAC ensures that lawmakers are aware of that contribution. Surgery centers are comparatively new providers and must organize through political action committees to have influence that is in step with the industry's contributions. If surgery centers don't support their political actions committees, no one else well. Health care is a heavily regulated environment where Legislatures and State agencies control much of what happens every day. Laws and rules that support the ASC industry must be supported; those that threaten surgery centers must be challenged. TASC PAC pools the resources of over 430 surgery centers to succeed in this environment. Make a credit card contribution using the online form or mail your check to TASC PAC, PO Box 201363, Austin, TX 78720. Make your check payable to TASC PAC. If you have any questions, please contact Krista DuRapau, TASCS Executive Director, 512-535-2325.